Whether you’re ready to hit the shops at The Parks Mall or hoping to take in a Rangers game at Globe Life Park, Ridgewood Preserve puts you where you want to be. 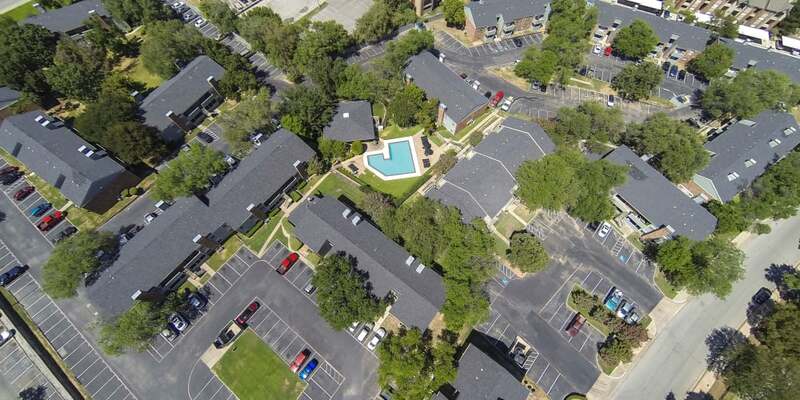 We are located near Arlington’s epicenter of entertainment, with options including Hurricane Harbor, Arlington Convention Center, AMC Theater, Sundance Square, and Six Flags. Enjoy easy access to shopping, restaurants, and major highways just moments from home. Imagine living near all the Arlington activities you love while still being situated right near work and school. And don’t forget favorite food finds nearby, like Southern Recipes Grill to NAMOO Korean Bowl. 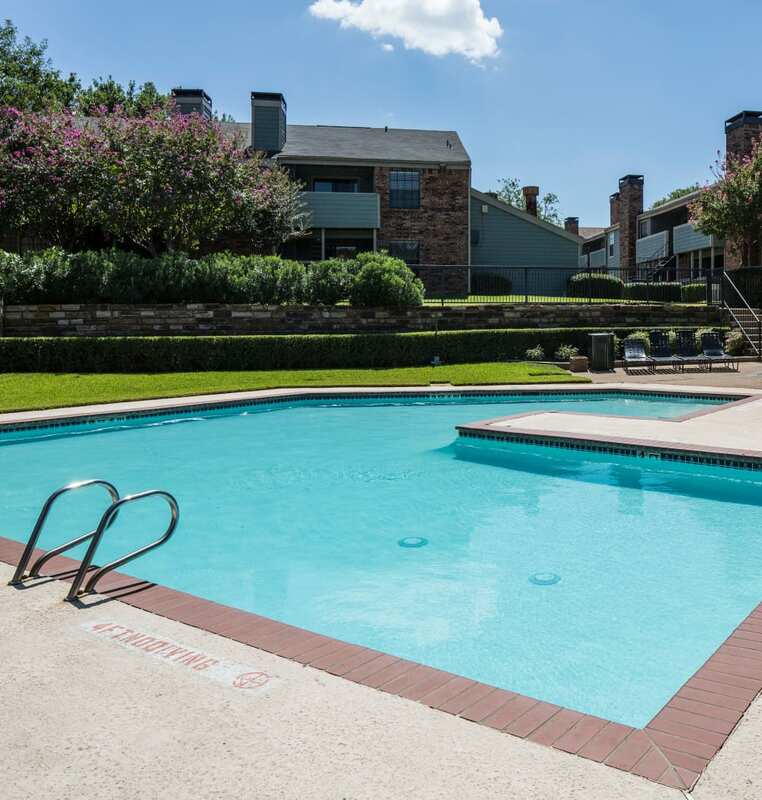 You can access it all with ease when you make your home at Ridgewood Preserve apartments in Arlington, near Dallas-Fort Worth. With easy access to work, shopping, food, schools, and fun, you’ll find that living is easy at Ridgewood Preserve. Whether you want to be near the University of Texas at Arlington, Arlington ISD, Roquemore Elementary, Turning Point Middle School, or Arlington High School, you’ll love our central location. Enjoy convenient, stylish living in north Arlington with easy access to major employers, as well as classic staples, like Chipotle, Starbucks, Subway, Potbelly’s, and Jason’s Deli. Get in some outside time at River Legacy Park or Texas Rangers Golf Course. Stock up on necessities at nearby Tom Thumb, Walmart, and Kroger. It’s all within reach, just moments from your front door. 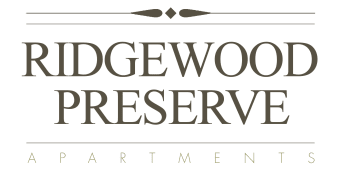 Come see what Arlington living is all about at Ridgewood Preserve. Call today to schedule a tour.